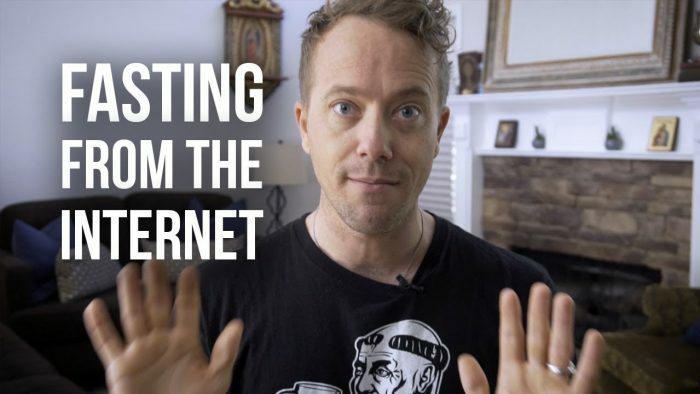 Catholic speaker and author Matt Fradd gave up the internet for an entire month and does not regret it. He actually plans on doing it every year! He fasted from both his phone and computer. Anything and everything attached to the internet, he gave up. He completely disconnected himself from the online world. 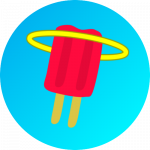 Would you disconnect yourself from the internet for a whole month?